Looking for a cottage near Downtown? 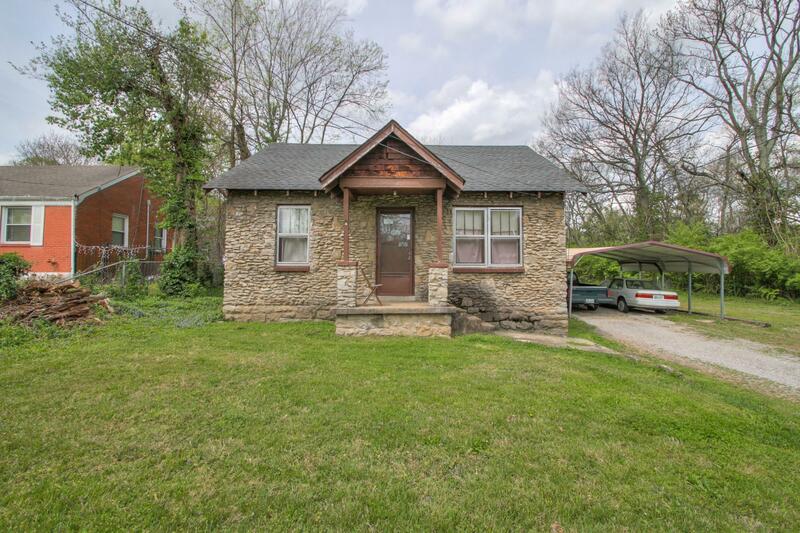 Stone Cottage built on an over-sized level lot with tons of potential. Being Sold AS-IS. Tenant Occupied. Showings contingent upon an accepted offer.